Note: (September 18, 2018) As I complete the final stages of our latest upgrade, excuse any “old” looking pages you see, I’ll get to them soon. Please forward any suggestions, comments, or problems you find to me at troy@aalbc.com. 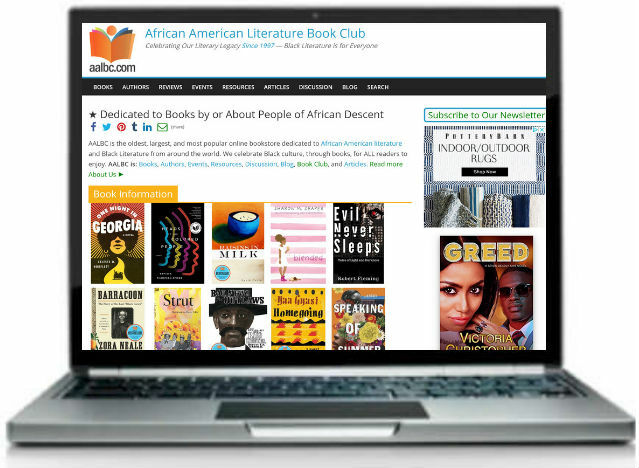 AALBC.com is the oldest, largest, and most frequently visited web site dedicated to books by, or about, people of African descent. 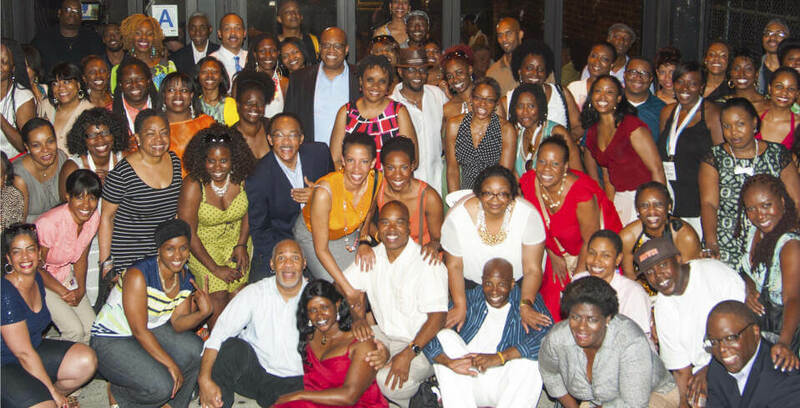 Started in 1997, AALBC.com is a widely recognized source of information about Black authors. AALBC.com offers multifaceted opportunities for advertising on our website and eNewsletter which includes free social media promotion. We deliver content up to 200,000 visitors each month. Advertisements can be displayed to our visitors in a variety of formats including, many of the standard banner ad sizes, our unique very large book covers, video, and a very sophisticated ads formats. Leverage our unique position to reach our large, targeted audience. We also collaborate with several important media properties that serve to extend our reach. Small budget? No problem. AALBC.com offers a range of services with price points to meet every budget and maximize exposure per dollar spent. Learn more about advertising on AALBC.com. We sell a lot of books. Since 1997 more than 10,000 unique titles were sold—the majority were written by authors of African-descent. We sell books directly, through affiliate programs, and can link anywhere a book can be sold—including other indie book sellers. Our highly desired book reviews offer candid critiques of both fiction and nonfiction books. Learn how to have your book reviewed by AALBC.com. Check out our film reviews and news on films from independent filmmakers and the major studios. Edit 1st Manuscript Editing Services (www.edit1st.com) : We provide a full range of editing services, including, proofreading, copy-editing, developmental editing and more. As the founder and webmaster of AALBC.com, Troy Johnson is a public speaker in demand. He holds a degree in electrical engineering from Syracuse University, a MS in Information Systems Engineering from Polytechnic University, and an MBA from New York University's Stern School of Business. He has also completed Stanford University's Publishing on the Web Course. Troy speaks on a wide variety of topics including the Black publishing industry, independence on the web and Internet marketing (including SEO and social media). Click here to see a list a upcoming events. The array of new and rapidly changing applications, websites, social media, and tools that comprise the modern Internet can be overwhelming. Building and managing websites since 1996, Troy Johnson, is uniquely qualified to help you establish or better manage your online presence. *Well sort of, AALBC.com has decided to focus less on social media and more on the rest of web. As a content provider, we recognize that social media does not generate its own content. Much of the content shared on social media either created by the users themselves or was paid for and originated on websites run by content providers. We also recognize for the web to remain a diverse and enriching place, websites maintained by content providers must thrive. As a result, we are committed to engaging (commenting, visiting, sharing) with content on the content provider’s websites, rather than their social media platforms. Read the related article, “The Results of a Decade on Social Media” and visit our list of the most popular Black owned websites.